Our data center has high-bandwidth network connections. The local fiber connectivity is redundant with three fiber rings with dual entry points. They include Tier 1 ISP connections (Telstra & Uecomm) and additional ISP connections with PIPE. If your server isn’t available for the guaranteed amount of the time within a given month, we will give you a pro-rated credit for the time. While we rarely have server issues that result in downtime, we admit that short lapses in service can happen. When they do, you shouldn’t have to pay. For more detail on our uptime policy click here. 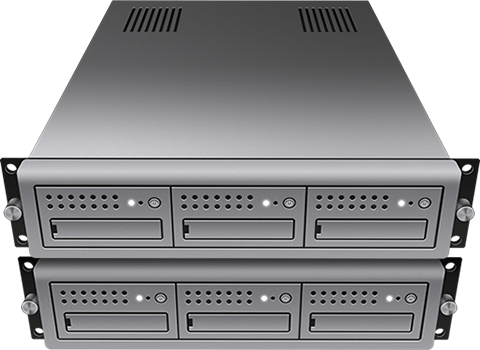 We utilise world-class enterprise hosting infrastructure, nestled within our state-of-the-art, Sydney-based location. 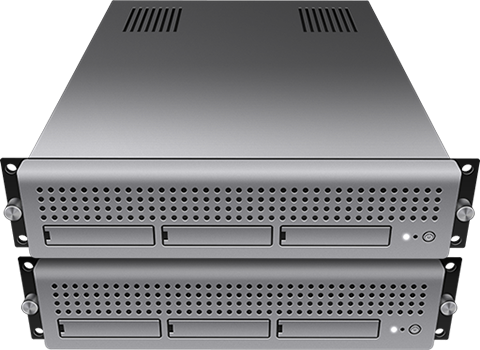 To maintain our optimal position in the industry, we are continually growing and updating our fleet of servers, each with robust specification. Backed by a 24×7 Network Operations Center and round-the-clock vendor support agreements, you can be guaranteed that your personal or business website is in good hands. Peter J Williams, Owner, Image Photography. Just starting out? Or looking to upgrade? No matter what the case, here at Montec Hosting we have everything you need. From the basic beginner to the experienced user, we offer a full range of web services; from domain registration to web hosting, and everything in between. We’re backed by Australia’s largest domain registrar, and utilise world-class hosting infrastructure; you can rest assured that your personal or business website will be safe and secure with us.